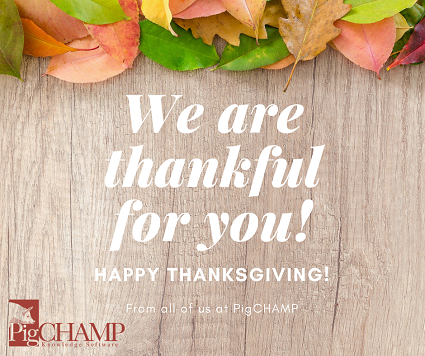 Have you created a back-up of your PigCHAMP database lately? All it takes is a few clicks. Follow along with the quick and easy steps in this video to learn how. 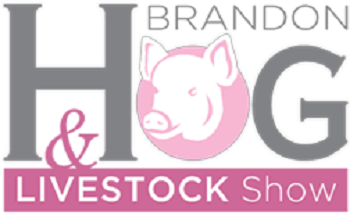 On December 14th, we will be attending the Brandon Hog and Livestock Show in Brandon, Manitoba. The trade show will take place at the Keystone Center from 10 am - 4:30 pm. If you're attending we'd love to connect with you! Be sure to stop by.